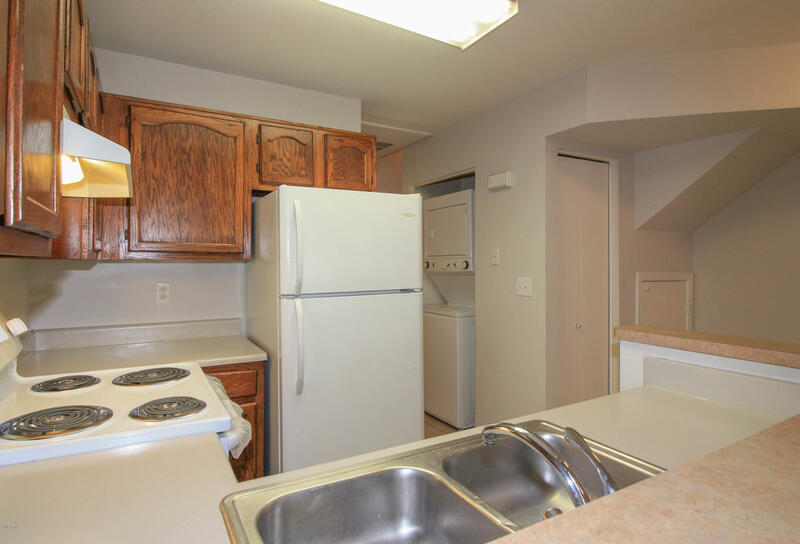 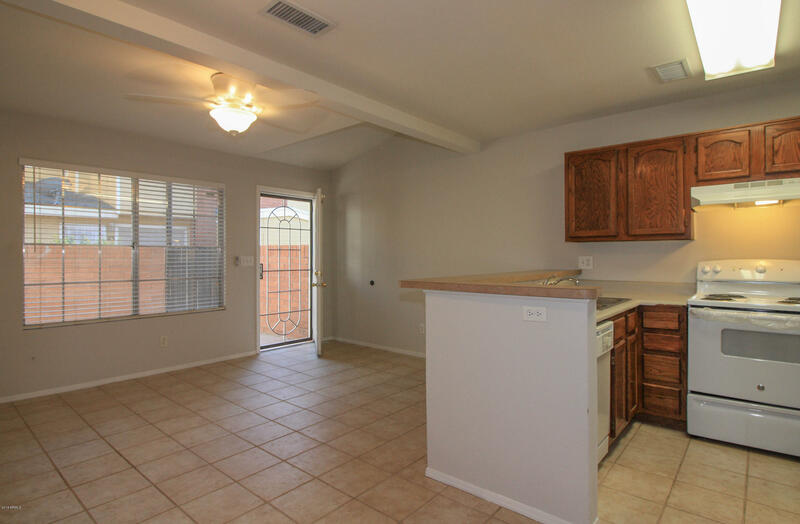 NEW HVAC system, water heater, interior paint, carpet, and stove/range. 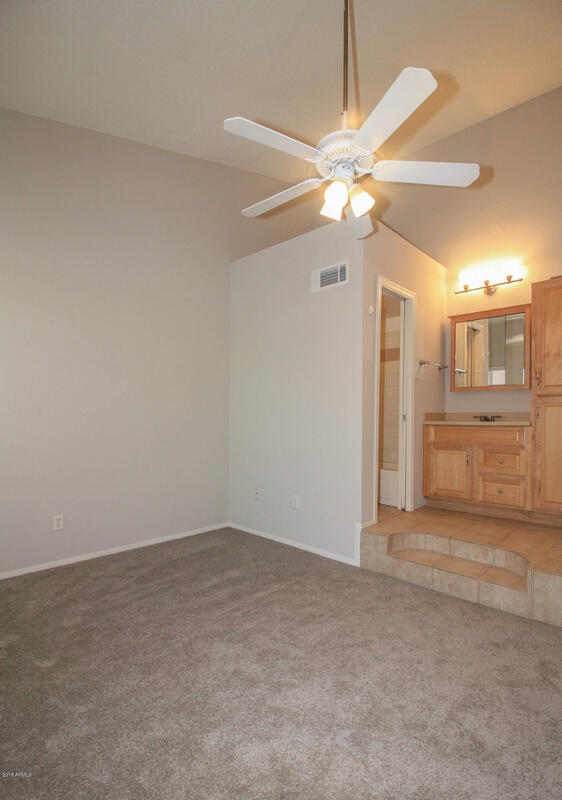 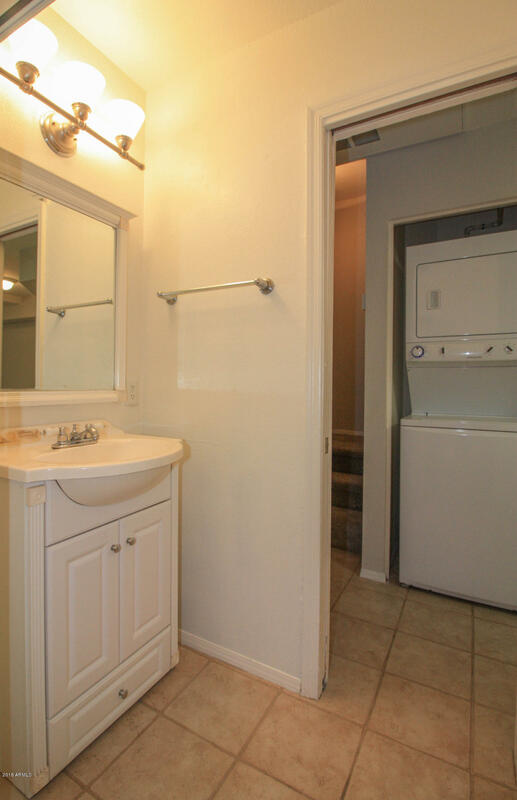 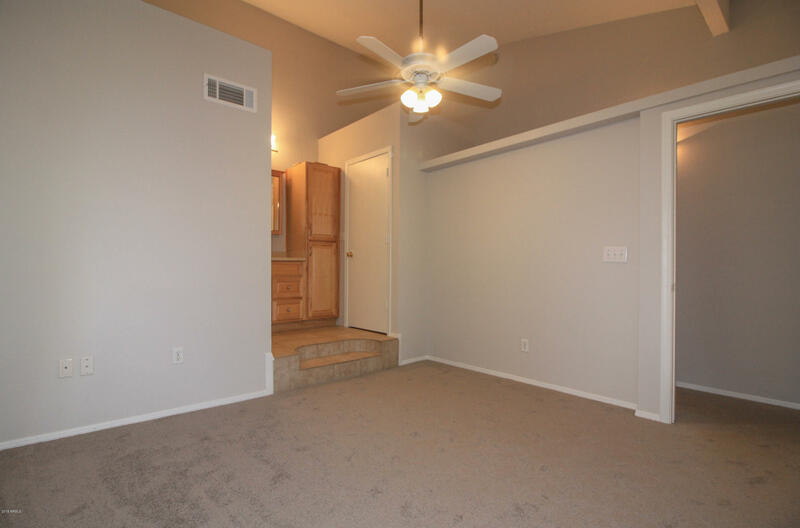 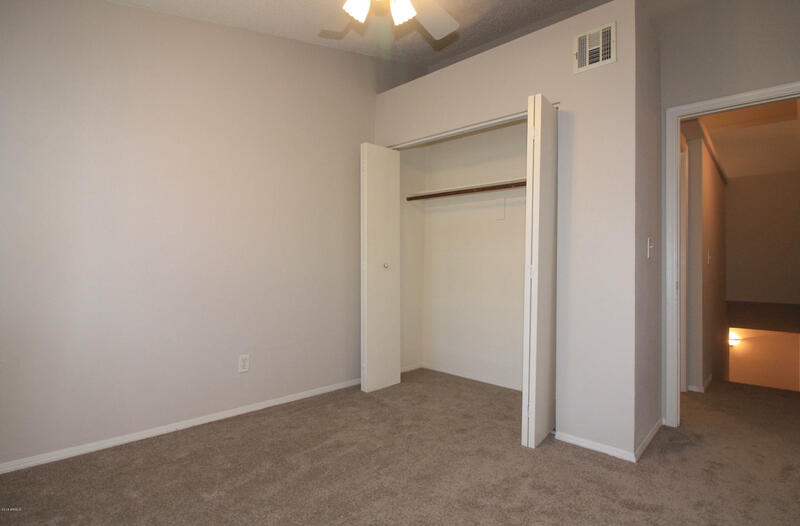 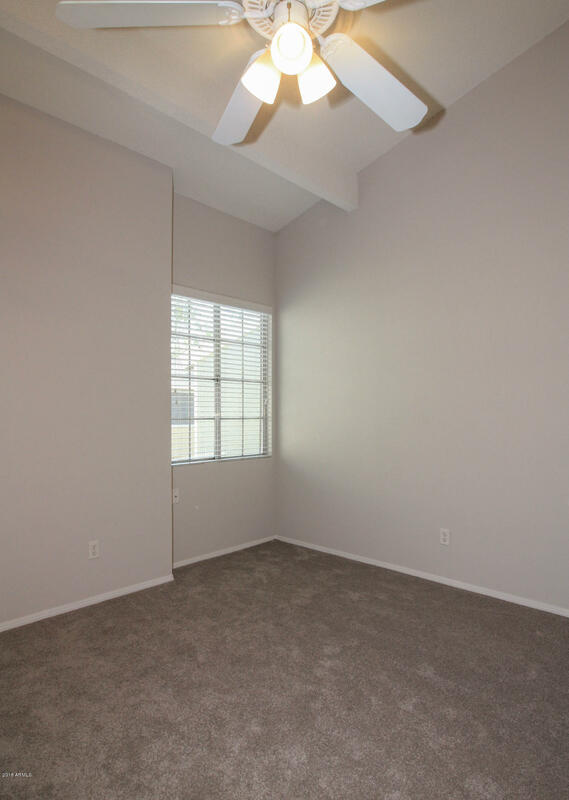 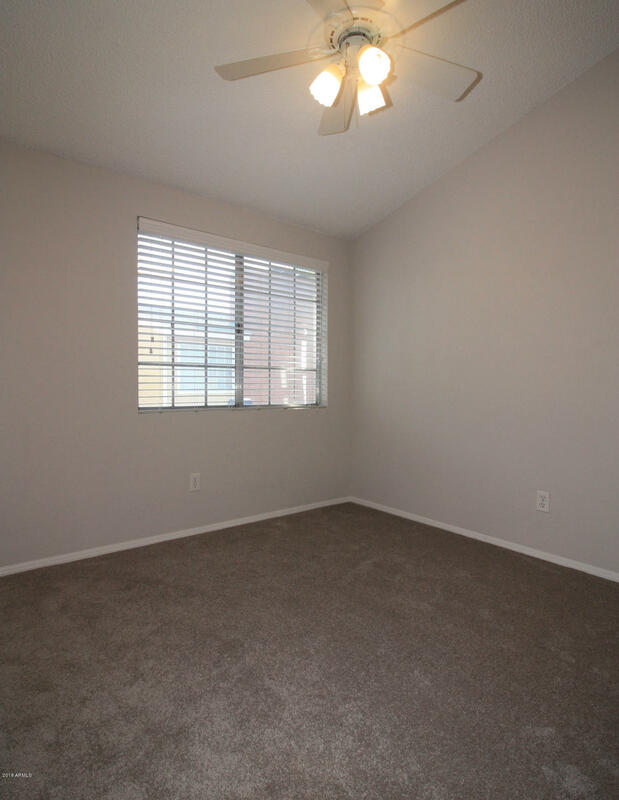 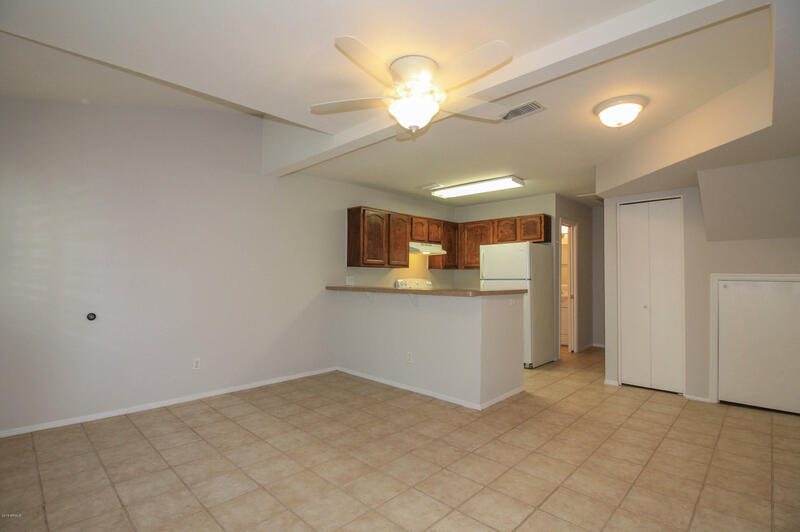 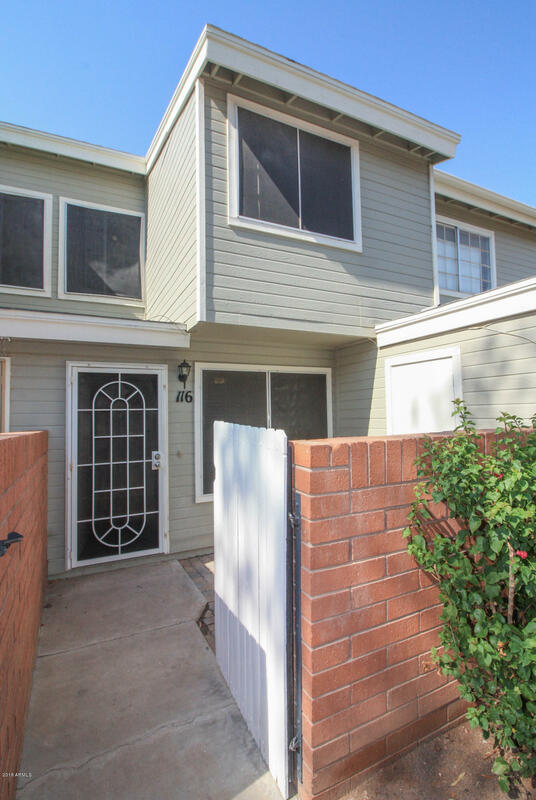 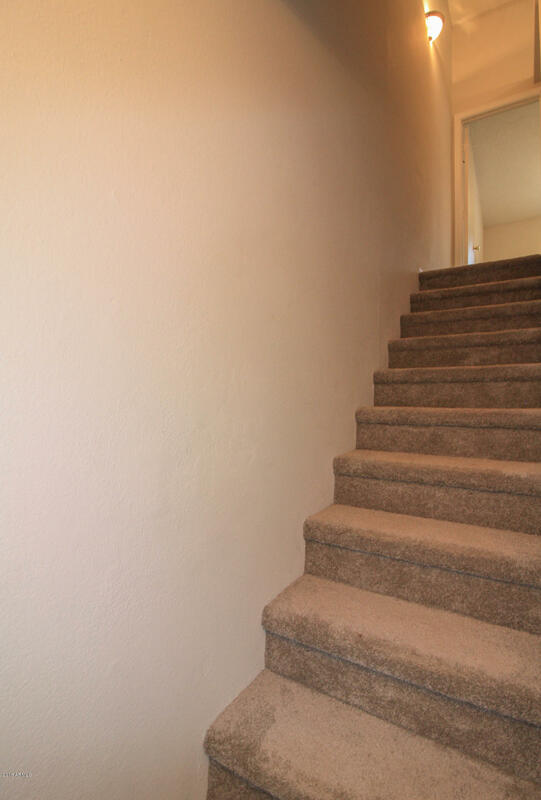 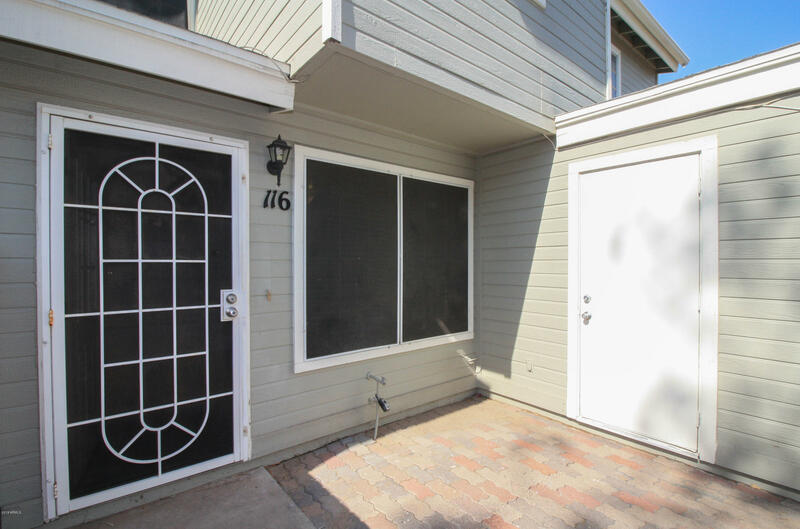 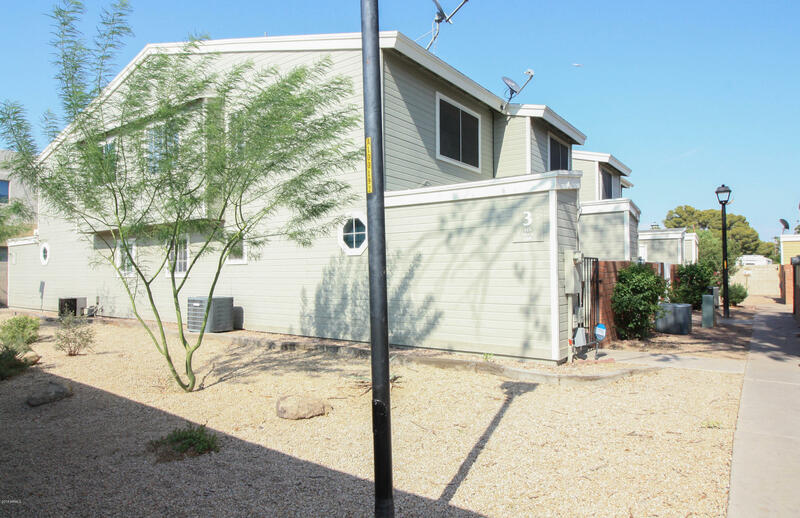 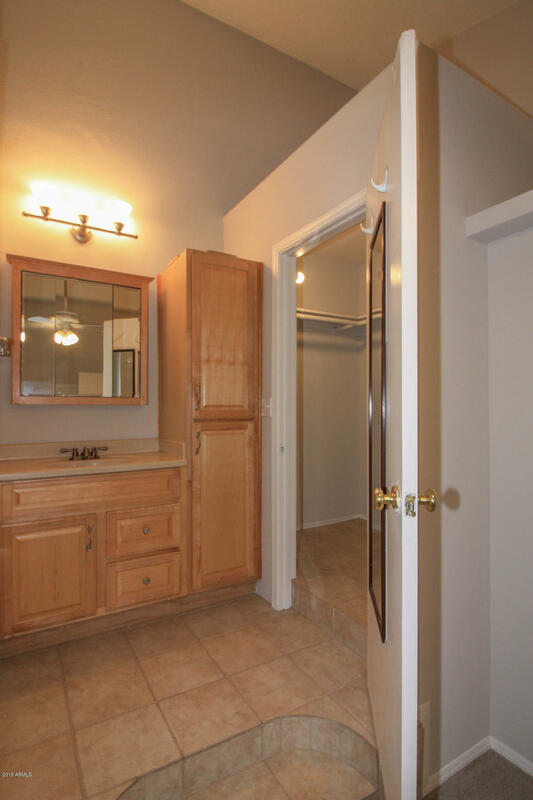 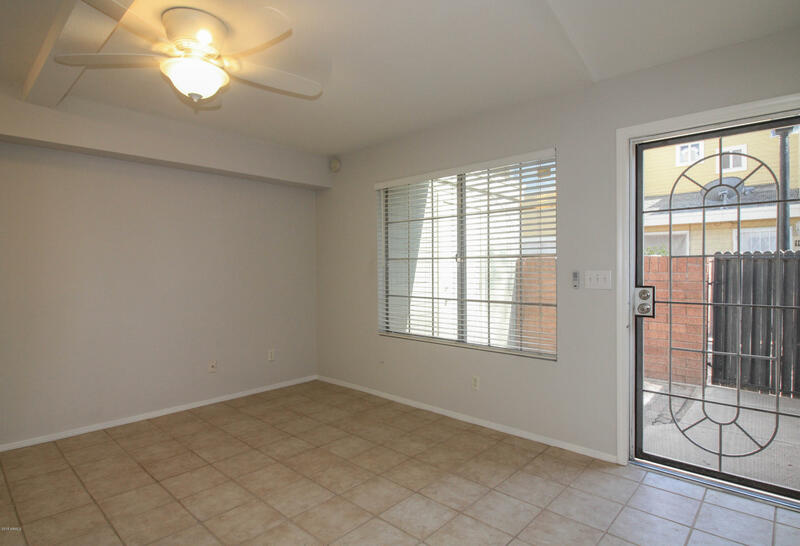 Awesome two bed two bath townhouse just minutes away from Mesa Community College, Mesa Riverview, Cubs stadium, Tempe Marketplace, 101, 202 and 60 freeways, downtown Mesa, Lightrail, Tempe Town Lake, and much more! 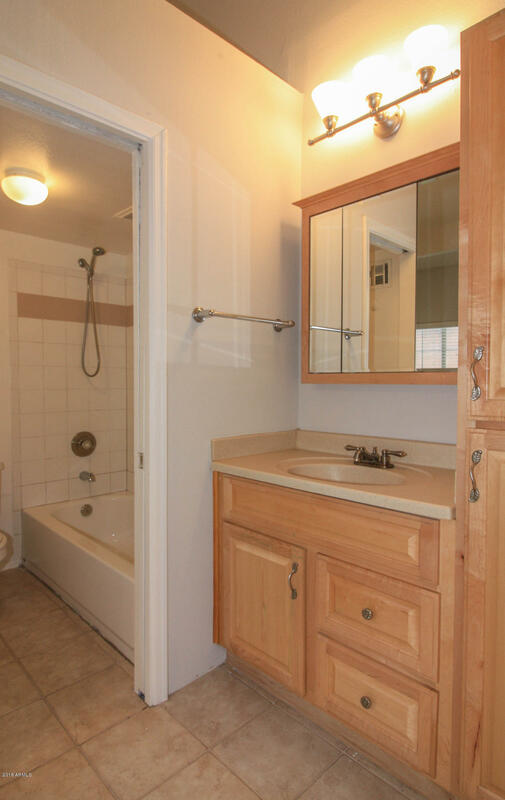 All that for under 130k. 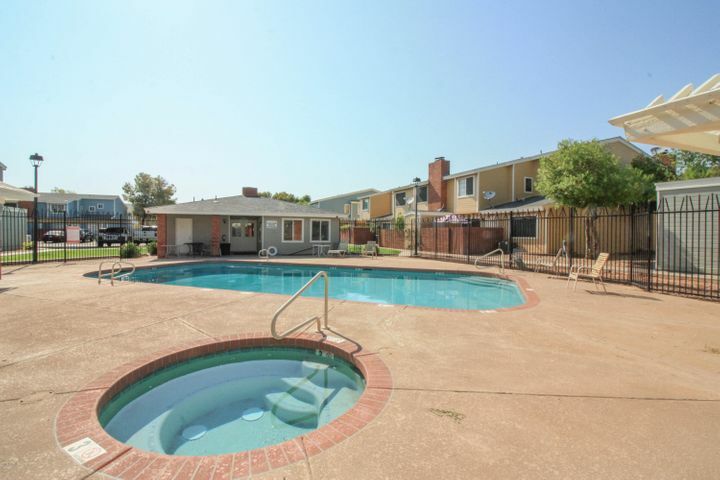 HOA includes community pool/spa, sewer, garbage collection, water and more. 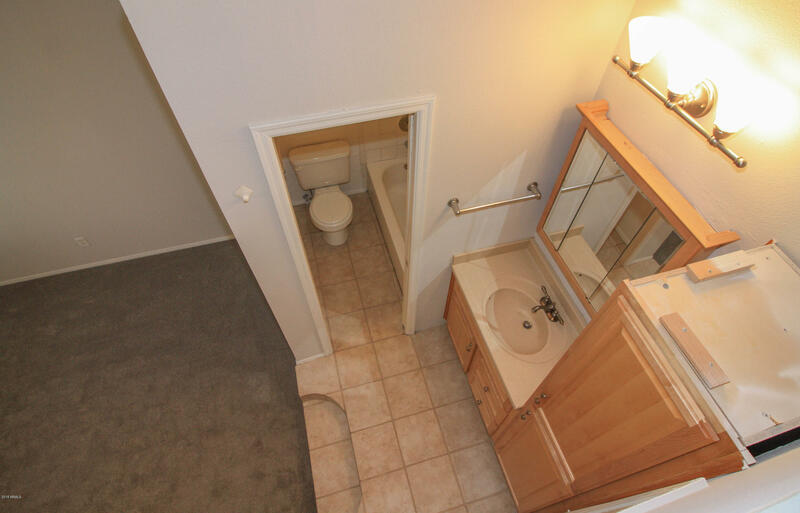 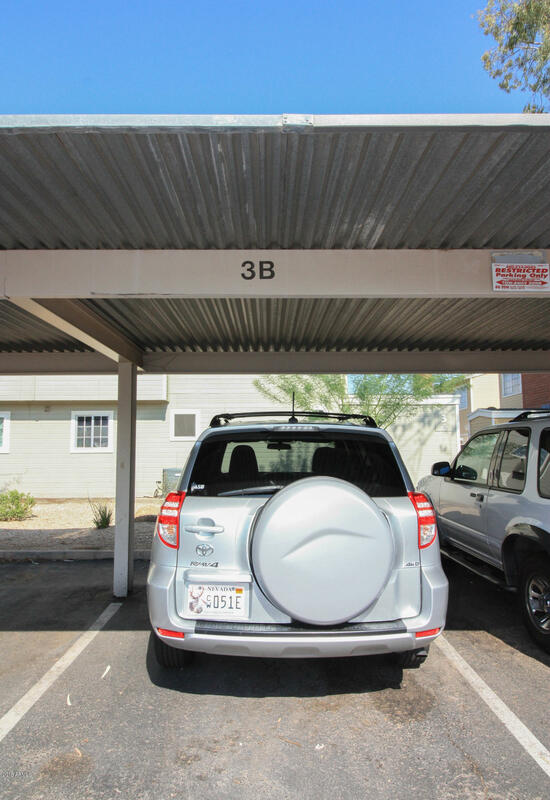 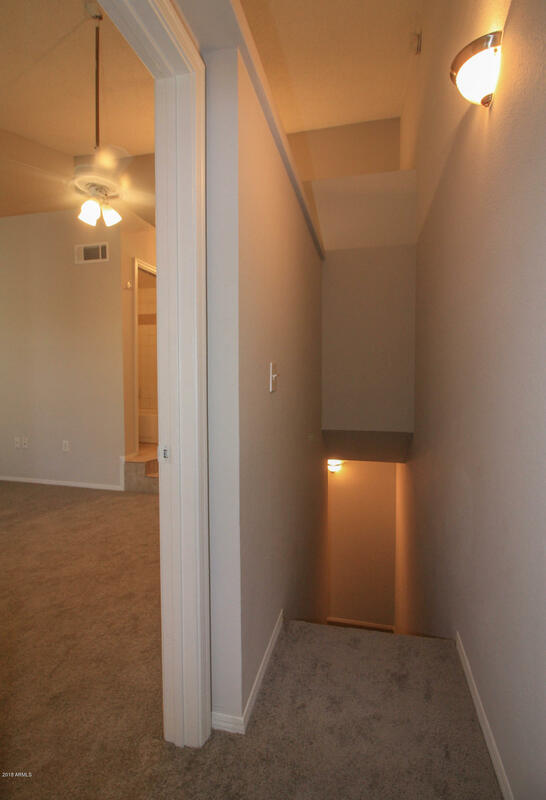 This property also comes with one covered parking space. 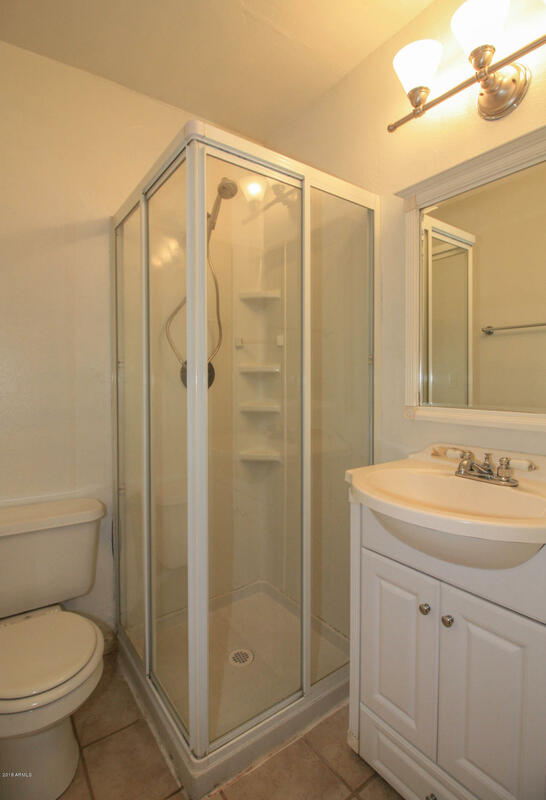 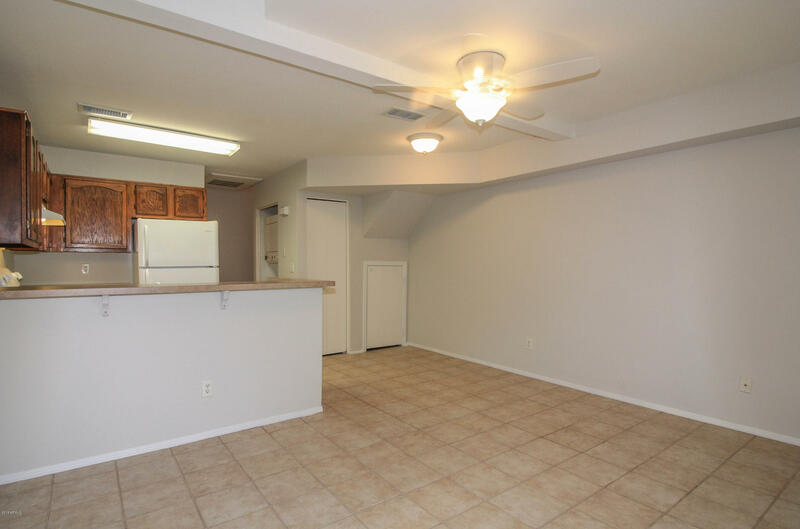 Both bedrooms are located upstairs which offers a spacious downstairs area complete with eat in kitchen, pantry, laundry, and a full bathroom. 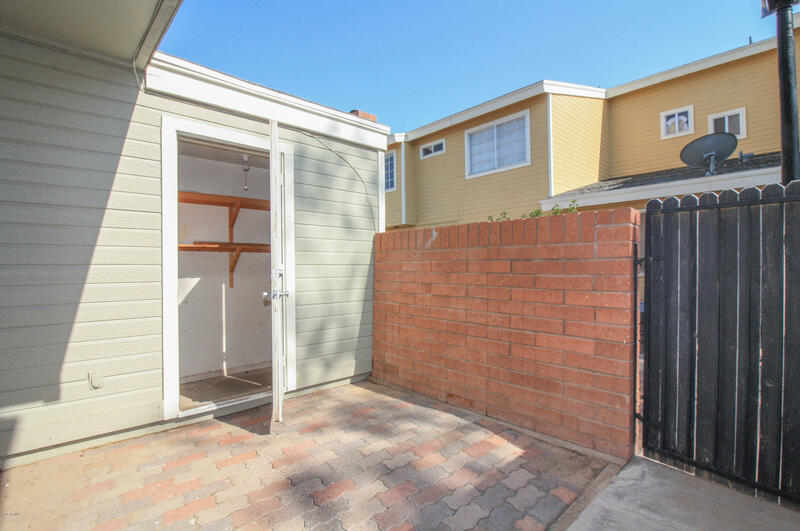 The South facing patio is lined with pavers, just waiting for your personal touch! 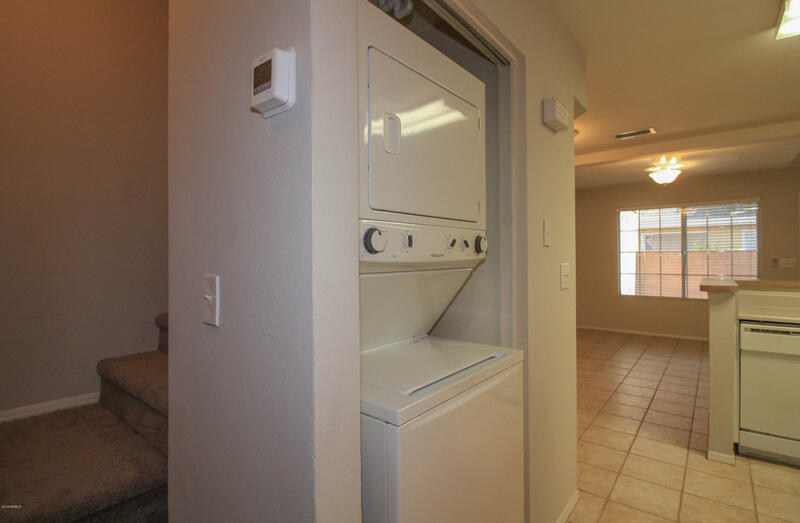 Exterior storage also available off the patio. 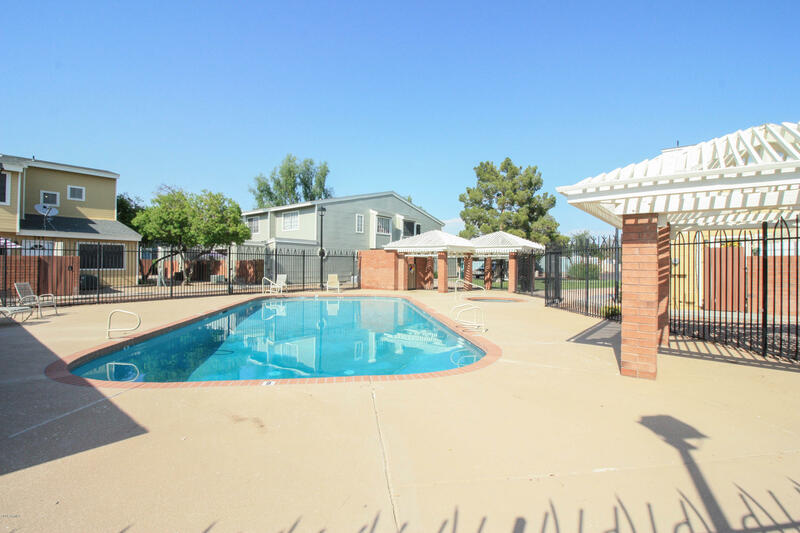 Please stop on by today and check her out!